Wizard World’s next comic book-and-related show will be Wizard World Madison, with William Shatner, Nichelle Nichols, Matt Ryan, Lisa Berry, Ruth Connell and Jon Heder at the Alliant Energy Center, running from November 30th to December 2nd. With comic creators Chad Hardin, Arvell Jones, Thomas Estrada, Tom Cook, Mostafa Moussa, Steve Geiger, Kurt Lehner and more as well. But this time, the pricing programme has changed, certainly compared to their 2016 Wizard World Madison Comic Con prices. For which advance prices for the 3-Day weekend were $75, Friday $35, Saturday $45 and Sunday $40. If you were going as a family that should really mount up. But for 2018, the three-day entrance price is now $9.99, right now. And Wizard World states they are currently developing its 2019 pricing schedule, with plans to institute lower-cost general and priority admissions in most cities. 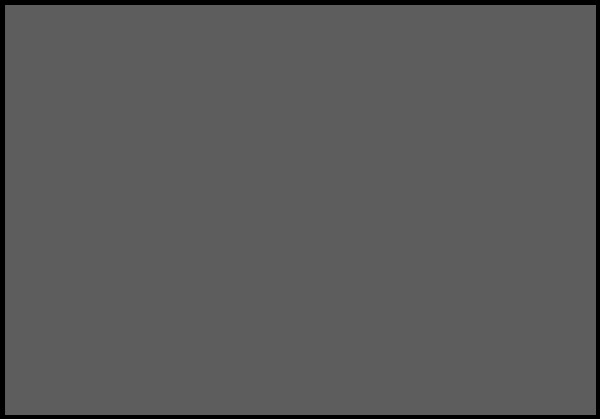 There are also additional charges for photo ops, autographs and artist workshops. For those who do want to spend more, Priority Gold for $24.99 and Priority Platinum for $39.99 will provide early access to the event all weekend, priority lines for autographs and photo ops, priority seating at panels and more. But still less than a one-day standard access ticket two-and-a-half years ago. 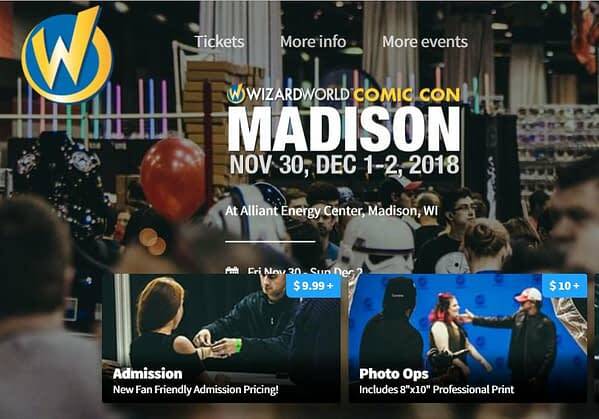 2018 Wizard World Madison show hours are Friday, November 30, 4-9 pm, Saturday, December 1, 10 am – 7 pm, Sunday, December 2, 10 am -4 pm.